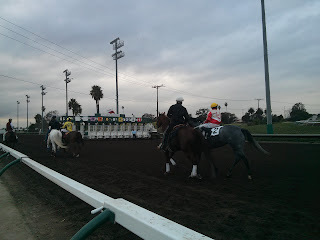 Tonight's featured event is the Corona Chick Stakes feat undefeated 3-for-3 Chowchilla Chickadee. She gets tested for class tonight but she's shown tremendous talent in her previous three starts. Can she do the same at 400 yards? Tune in to The Quarters on TVG for comments, analysis, and much more.